- All work is inspected on our Kemco CNC CMM using QCT software. We also have a digital Mitutoyo projector & other inspection equipment. 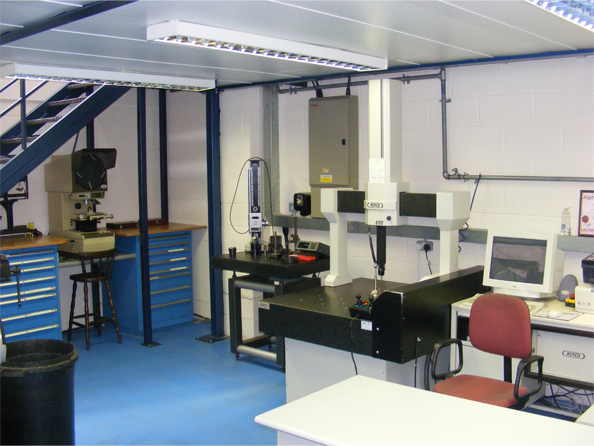 - We offer first article inspection reports and all our equipment is calibrated regularly.